Along with robbing the living and/or the soon to be deceased, the Chinese have also taken to robbing graves. With gravel in the cracks and fine dust still on artifacts, it doesn’t take a scientist to know that many of these objects have obviously been in the ground recently. Not only is this type of behavior morally reprehensible, but also could be a cover up for mass burials. Lord knows what became of the bodies of those whom were last attached to these things, but surely they haven’t ended up in a museum! You know its not “fake” jade when it still has gravel from the tomb embedded in it. This is also a seller who sells other types of pendants that look newer. Because I informed them their items were used and left negative feedback, they banned me- instead of having any negative consequences themselves. Ebay won’t do a thing though the evidence is very clear. Here are pendants being sold by another seller who also banned me because I had left negative feedback about a Laughing Buddha pendant who had gravel in his teeth. They are made from clear quartz crystal, and the discoloration on them is entirely due to dirt from either a grave or stupa. 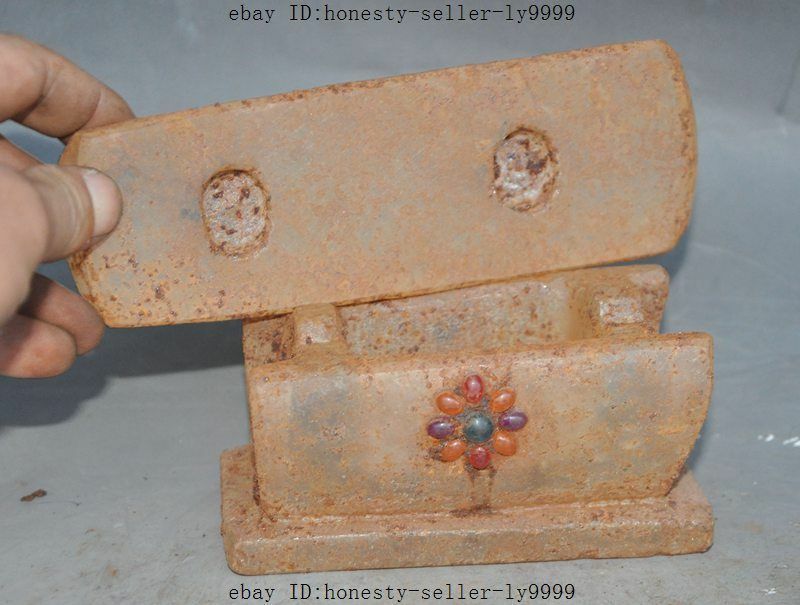 There were a total of 10 crystal pendants, all in the same horrible condition straight from someone’s tomb being sold at the same time by the same seller, all of them I reported to Ebay as being from graves on 02/21/2016, more than 36 hours before any of the auctions end, and up to 5 days before some will. Ebay just allows them to continue, though the physical evidence that they have probably been robbed from graves is very, very clear. 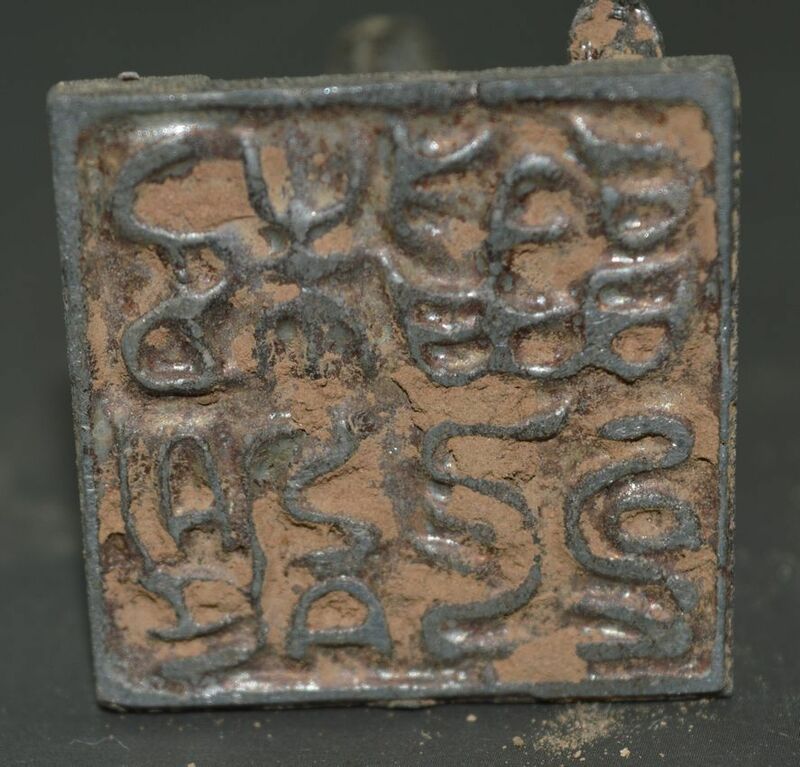 If these were actual archaeological artifacts perhaps there would be a reason for so much dirt to remain on the object, but these are someone’s person pendants, and very high quality in a style that indicates they might have worn to the grave relatively recently. 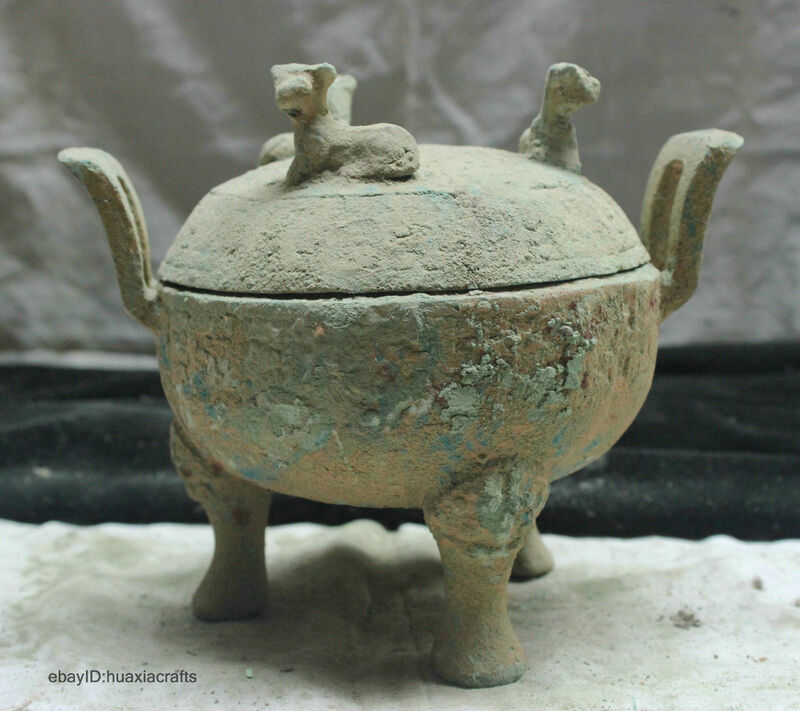 The dust of the tomb still upon it, an ancient bronze incense burner. Though most countries have laws protecting their history, China apparently has none, at least that it actually follows when the press aren’t looking. 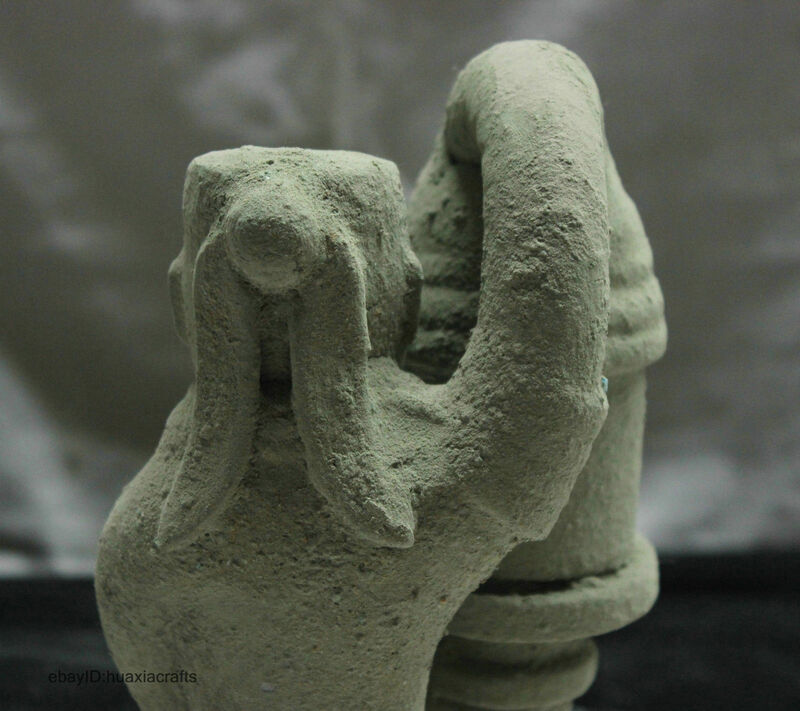 Jade ceremonial vessels taken directly from graves. 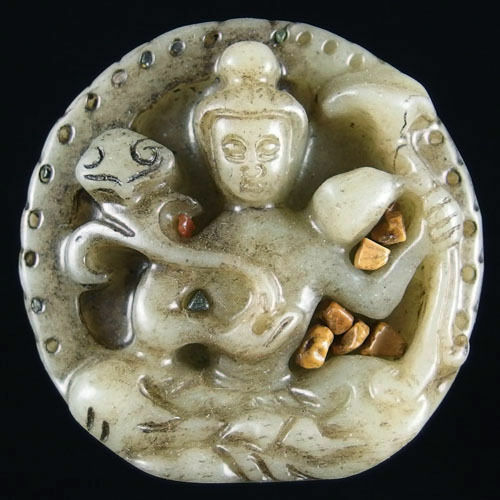 This type of jade was just made quickly for the graves of royalty- never been used and made for the afterlife. 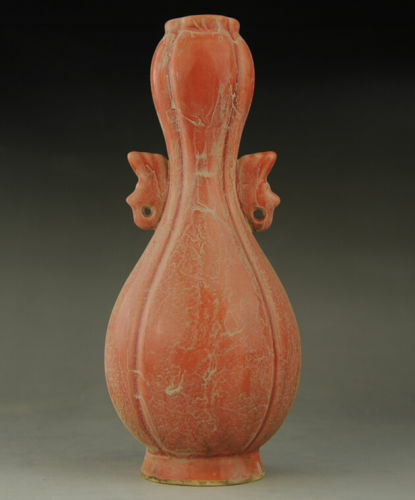 It is dyed this green color, or often an orange or red color, and this brownish mottling occurs where the dyed rock has variations in aging over time. 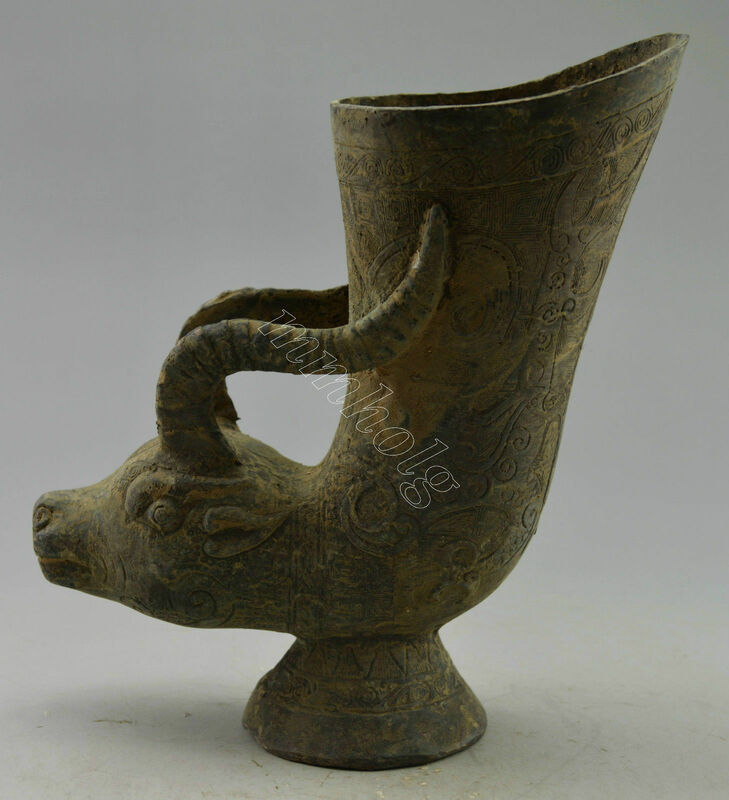 Classic Dog-Looking-Back probably from 1,300 years ago, but the stance itself and animal goes back to the Hongshan Culture some 6,000 or more years ago right about the time that dogs were domesticated. 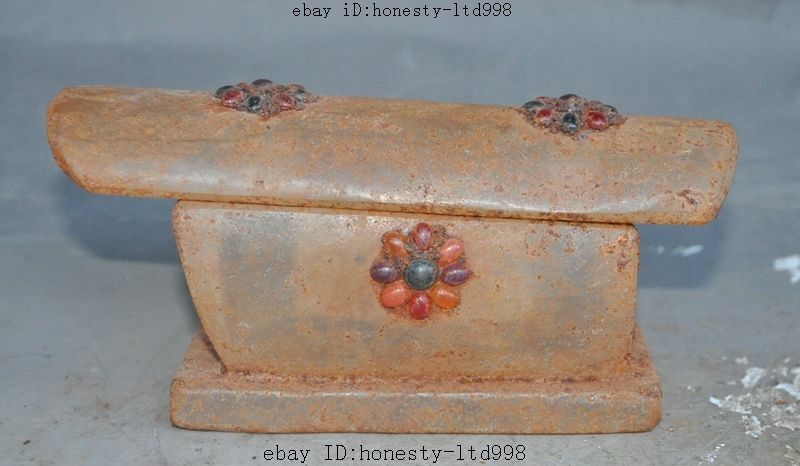 Not sure if all these grave goods looked like this before they were cleaned, or some special circumstance caused the rusted look to rock itself, but that certainly didn’t bother the seller at all nor the buyer. Here we have a miniaturized Chinese casket. 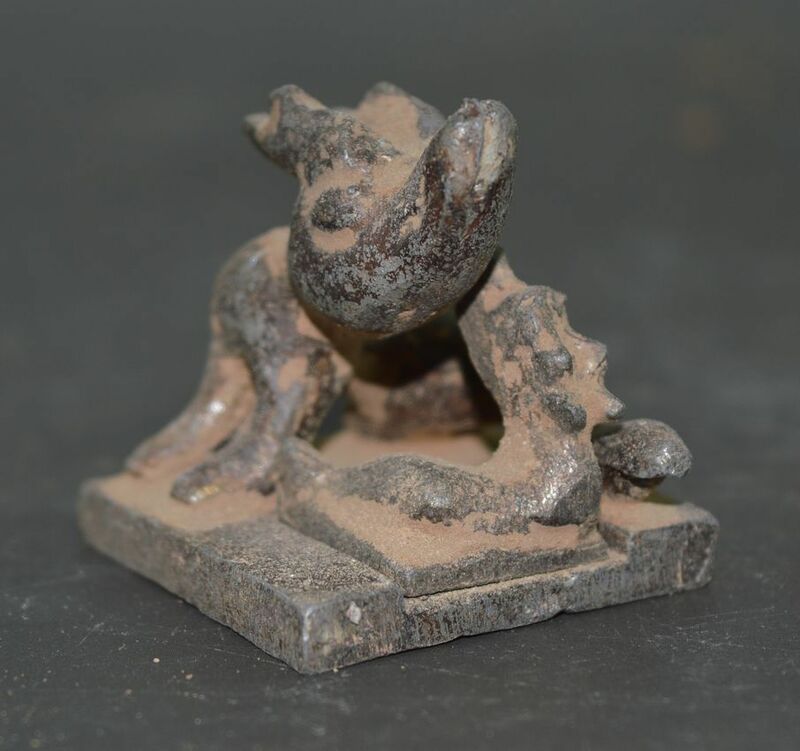 This wasn’t something that someone bought as a trinket to sit upon a shelf, but was probably interred by their family when the deceased was buried, filled with sacred offerings for a safe passage to the afterlife. If your grandparents were dug up in this manner and their precious things sold that were sacred and supposed to help them, how would you feel? Sometimes flowers on a grave are only flowers on a grave, but if you take those away, then what do you have? Seemed like a cold world that must not care about each other to me. And that, is a pretty scary thing. Worse than death was how they treated the dead, these ancestors of so many. 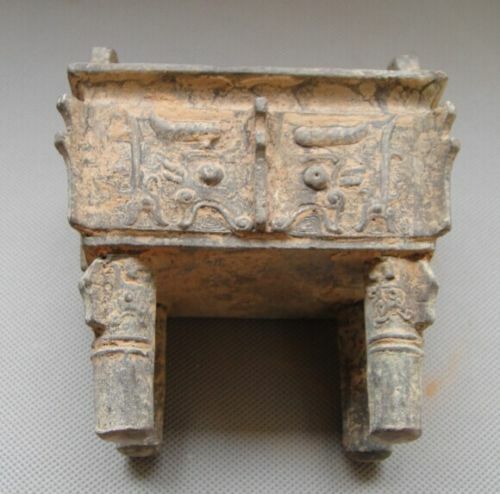 This casket, still covered in dirt, came from a funeral monument called a stupa in Tibet or China; placed in it are important relics from important monks or aristocrats and perhaps pieces of the bones of the person who was robbed of their crystal casket are still in the casket. 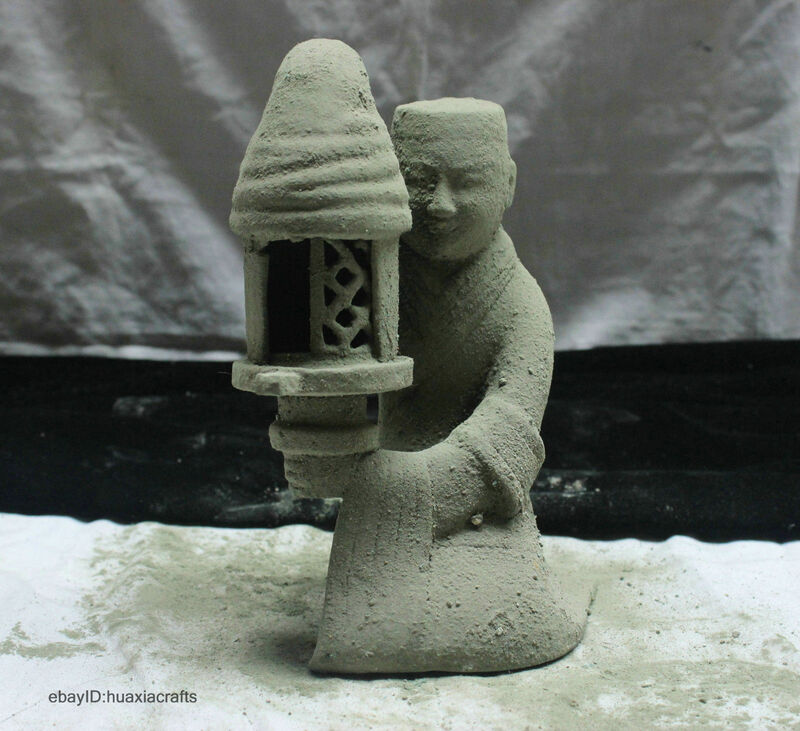 Some, like the incense burner above could have came from someone’s house recently or in the ransacked days of the Cultural Revolution and been stored for a number of years, ones like those below have too much dirt still attached to have been taken from anywhere but a grave. 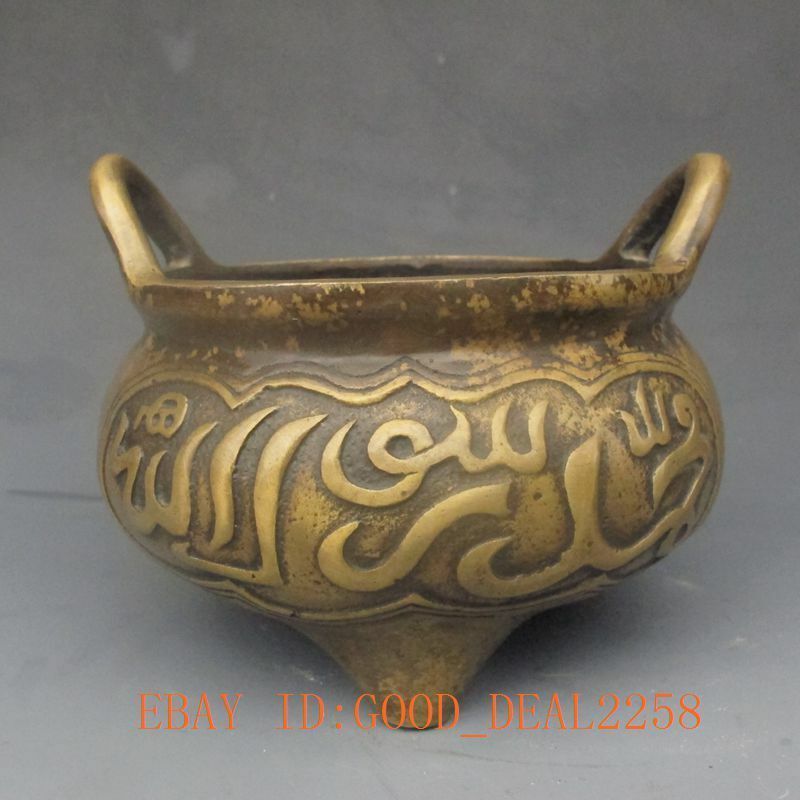 Ancient Islamic incense burner- very similar bronze vessel to the one above with tomb dust still attached. 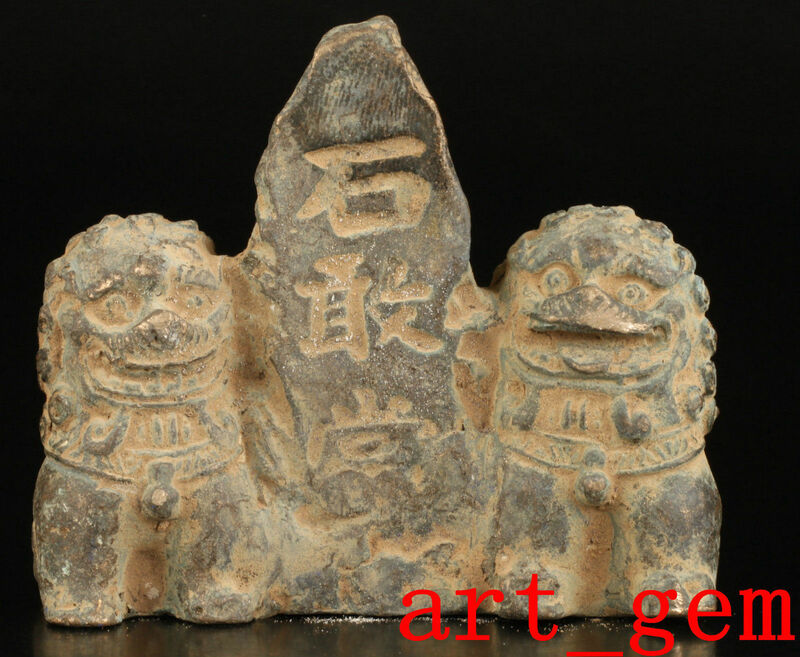 Artifacts like this sphinx leads one to believe that there might be a lot about Chinese history that the Chinese aren’t really telling us. 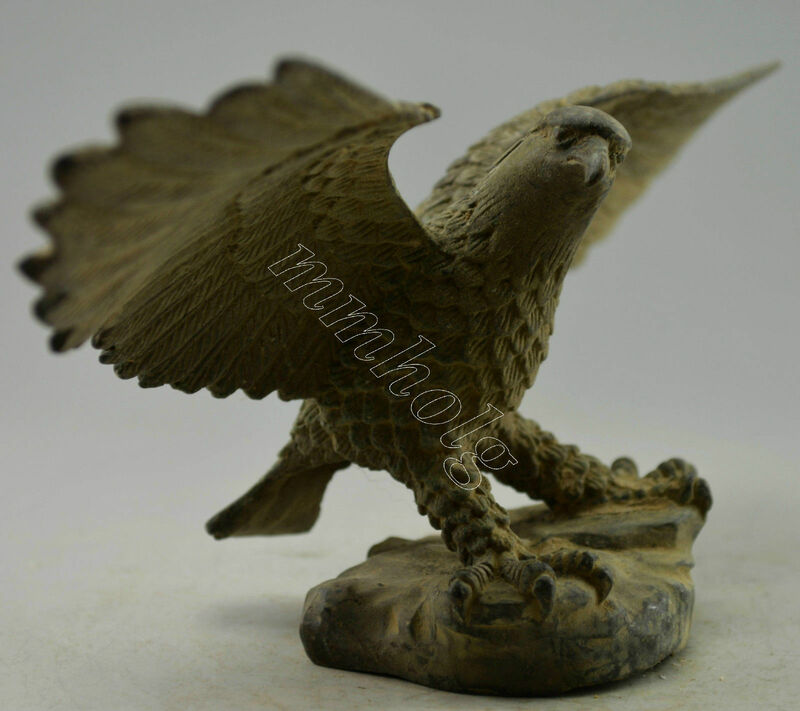 I bought a very similar sphinx to the one above, which was also covered in grave dust and thick patina. Very old indeed, not a new reproduction. 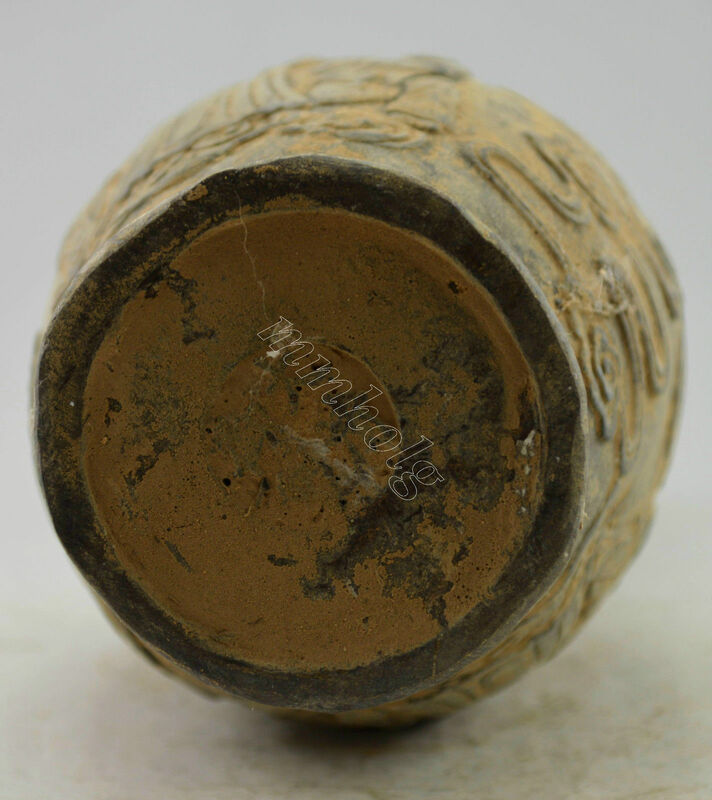 It is a very strange material, lighter than an ordinary casting and seemingly hollow inside, but I can hear something rattling around that perhaps was broken in shipping that sounds like pottery. Sure would be interesting to know exactly whose grave these came from and why the sphinx was bowing to them. And which is fake, which is real, how old are these things really? So sad that the world might never know the mysteries of the sphinx since the Chinese had so much to cover up and loot, never quite seeing the point to learning about the past. Though it is bad enough to rob someones grave, worse yet, is to rob history and people of their stories and past. 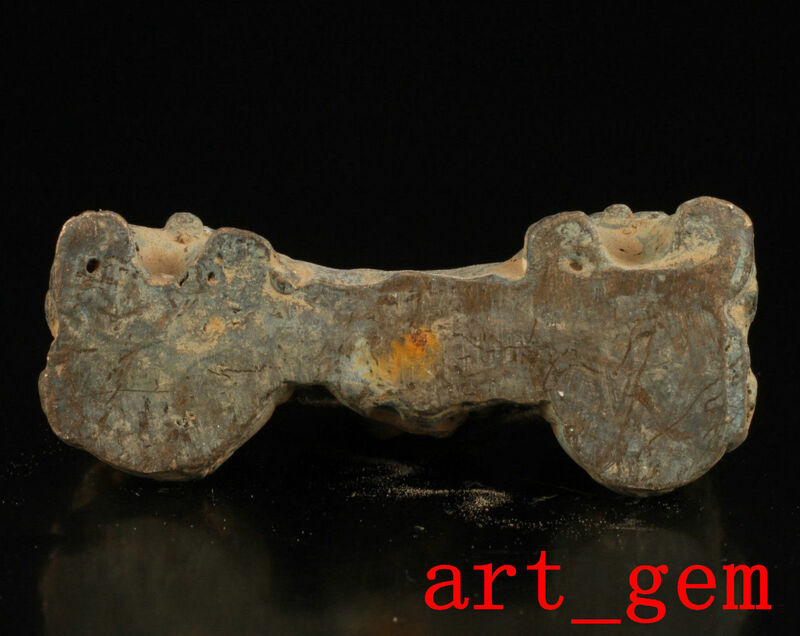 The skull below is in a style typical of Hongshan people and could very well be the earliest metal artifact found in the world. But then it is also religious in nature, and was found in a country not so very empathetic to such, so it was sold for less than $100. 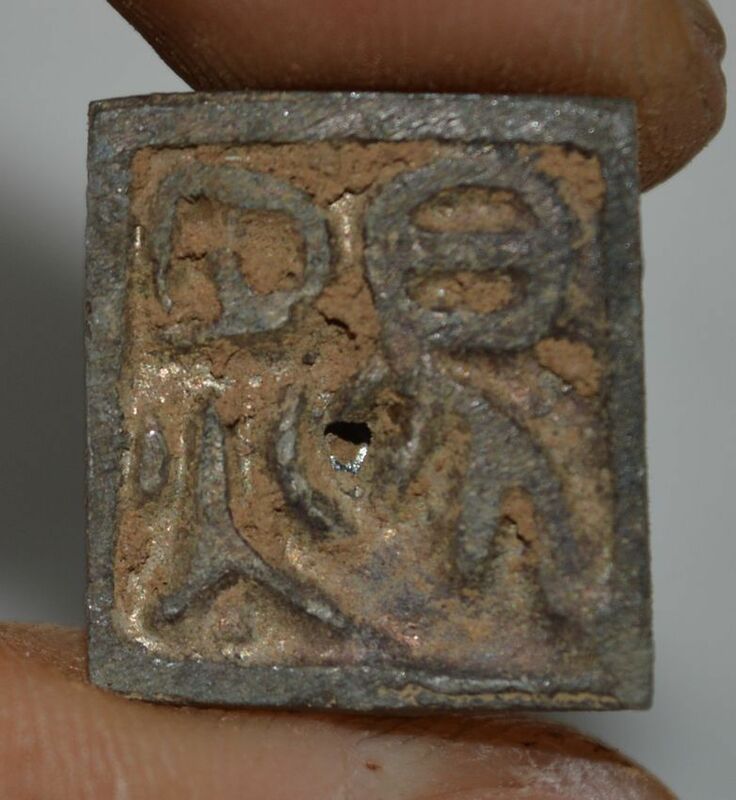 The world’s first piece of metal for $100? In the shape of a human skull? Priceless. 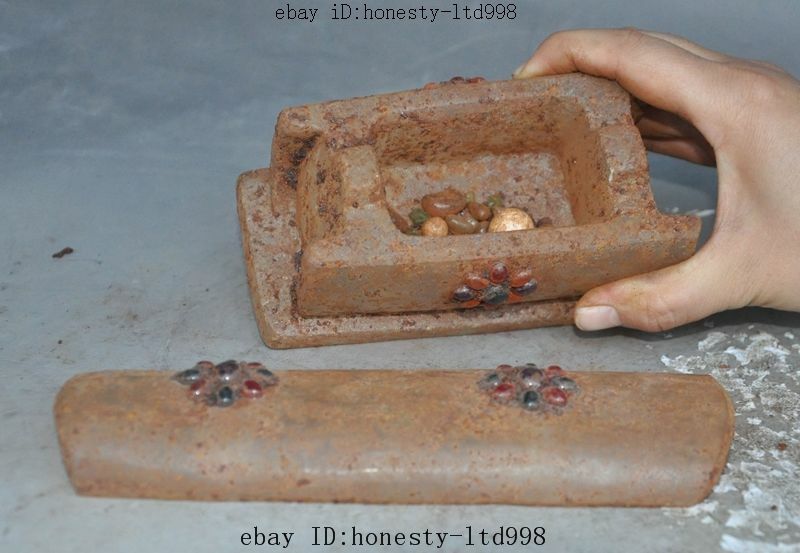 Many of these items aren’t exclusively Tibetan, but robbed from graves across China’s countrysides as Bodhidarma above will attest to. 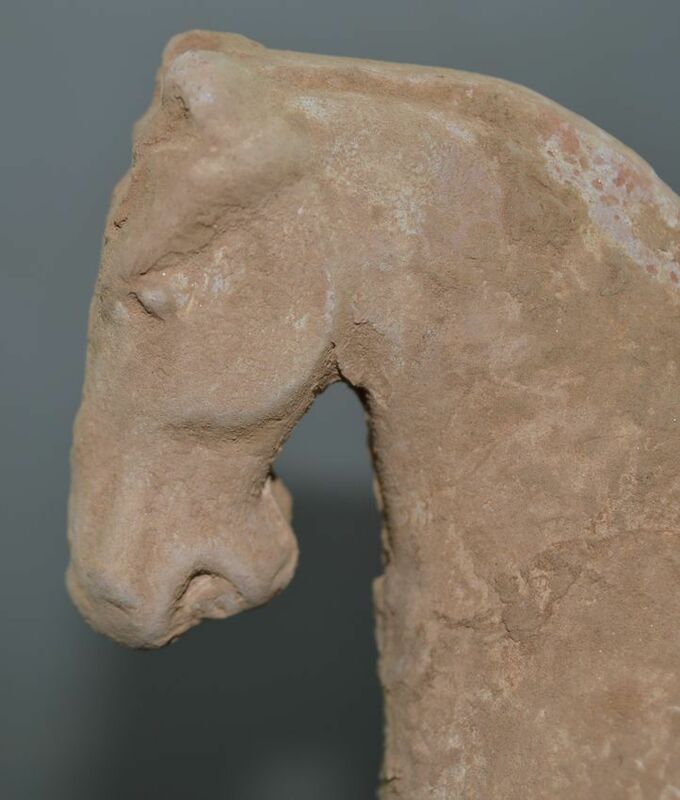 Horses were something that every dead person was thought to have needed for the afterlife- hence the reason there are so many ancient Chinese ones- and though early in Chinese history entire horses were sacrificed and buried with the dead, in later times people used art to represent the horses that they would be utilizing. 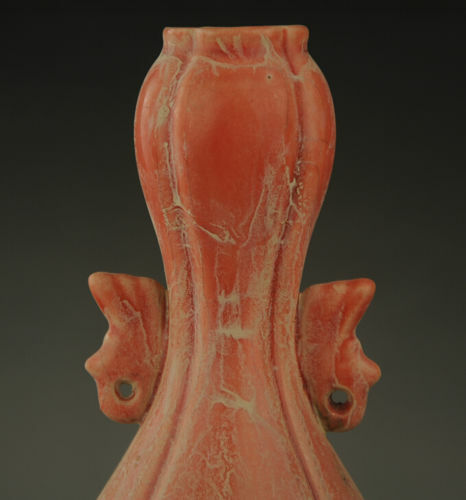 The example above is made of pottery and from the Tang Dynasty, while the one below is cast from bronze. 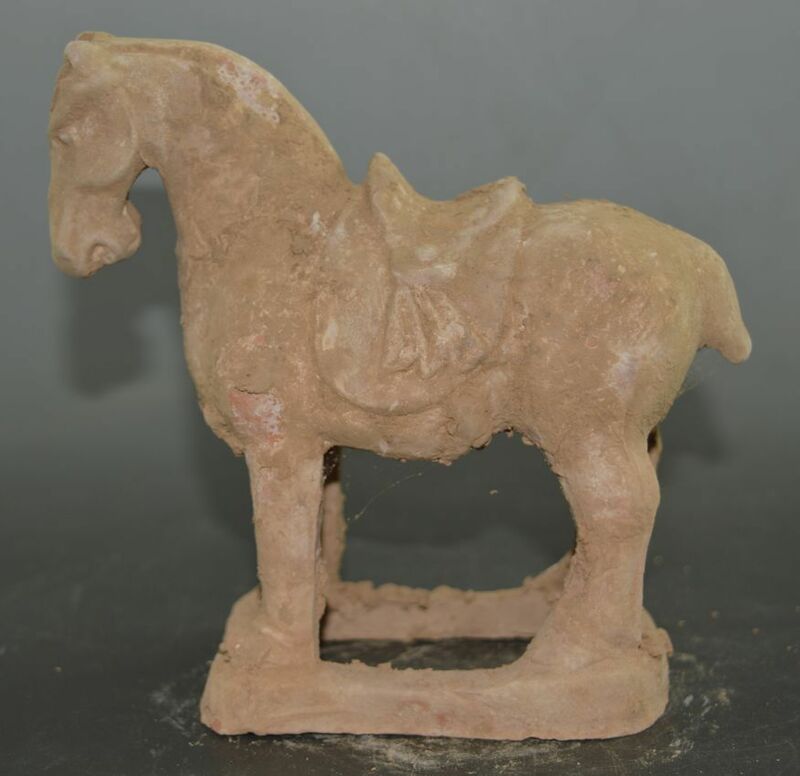 Both horses have came directly from someone’s tomb, and probably never been in the hands of a personal collector, and certainly weren’t the playthings of children as we make similar sized models of horses today for. 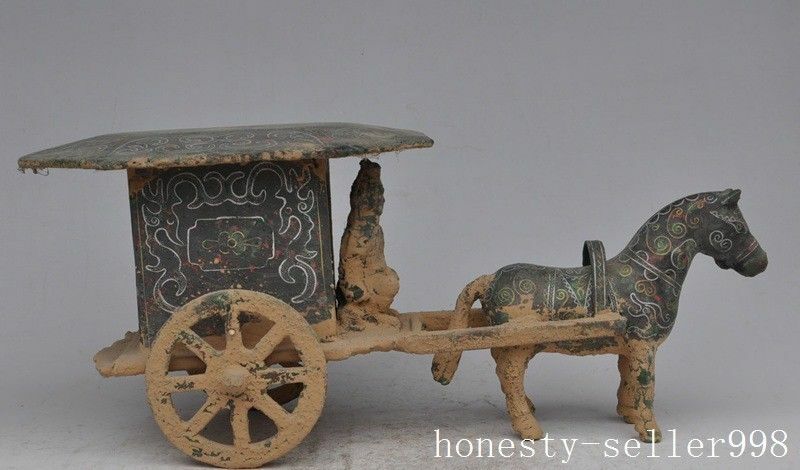 If these horses were from a person’s home, they would have far less dust on them, however even though there are a number of different sellers with the same exact horse, they also have the same exact amount of dirt still covering it in every photo. Not only were they robbed from the grave, but the source of every dealer is in question because they’ve all been supplied by the very same source. No one else in China would be allowed to get away with this type of wanton outright grave robbing except it is the government who does it. Repeatedly. 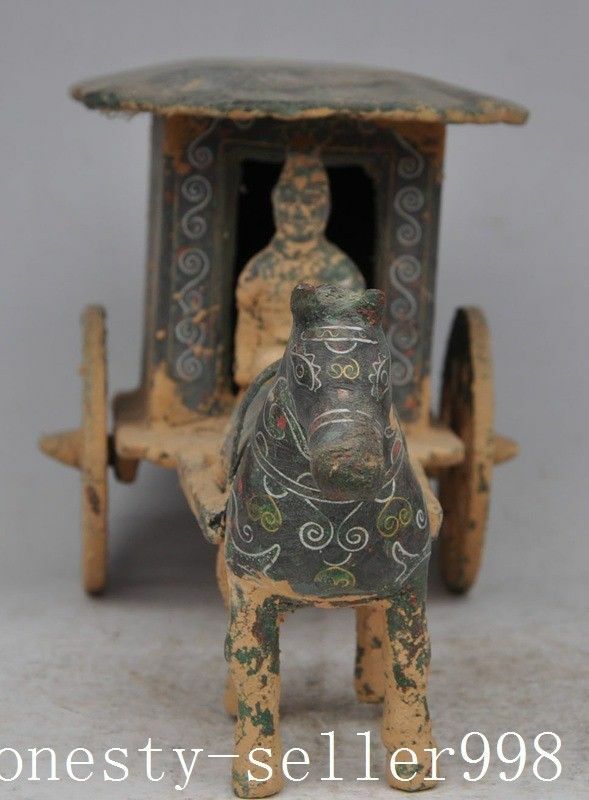 The gilded silver chariot above, though smaller than what might have been the emperors, was meant to accompany the wealthy owner who commissioned it into the afterlife- providing an eternity of comfort while traveling and considerably higher class than just putting an effigy of a horse in your grave. 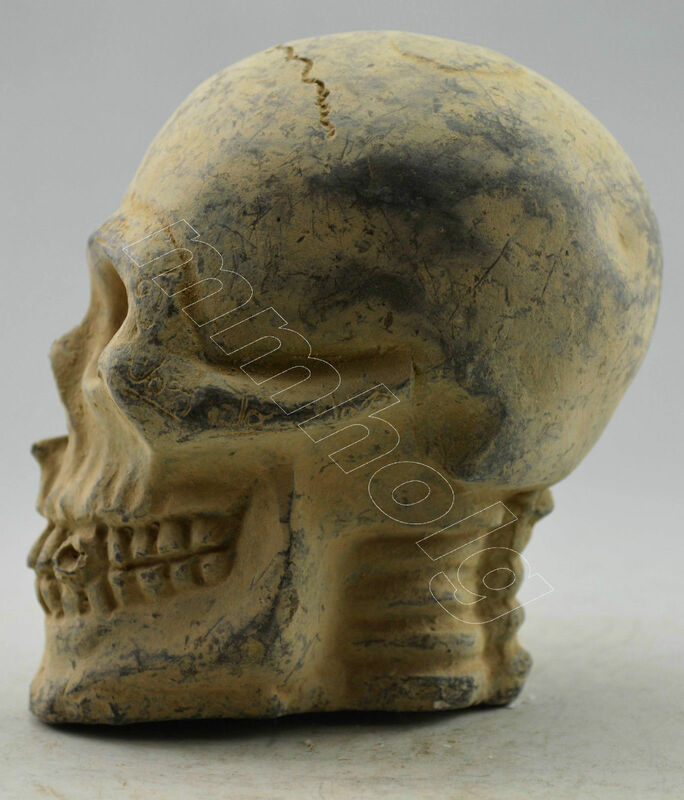 As you can see it is half covered in a thick layer of tomb dust, and probably has never been seen by scientists before being sold on Ebay. 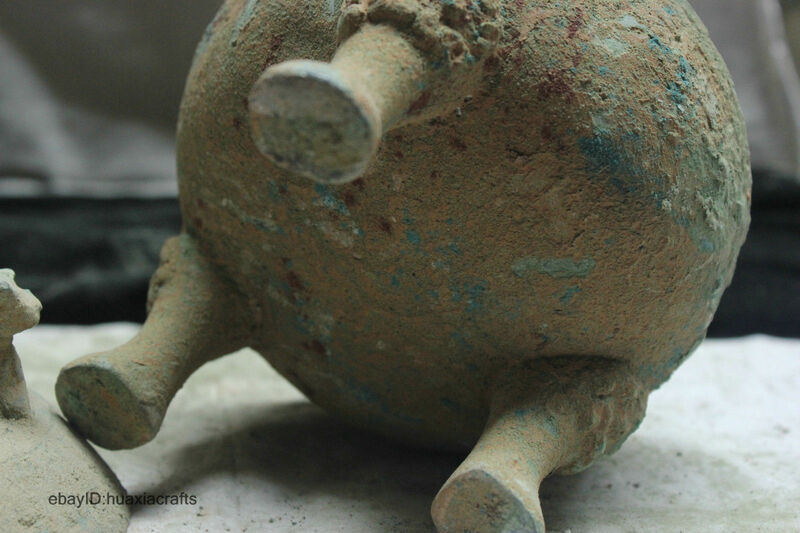 Whether such tomb goods come from officially excavated tombs or confiscations from tomb robbers is unclear, but with the amount of dust still on it, it certainly didn’t come from someone’s shelf or closet. Long ago the greatest armies ever assembled were defeated, split and under siege cutoff from supplies, they finally surrendered and close to half a million solders were buried alive. They were slaughtered by Bai Qi at the Battle of Changping in 260 B.C. 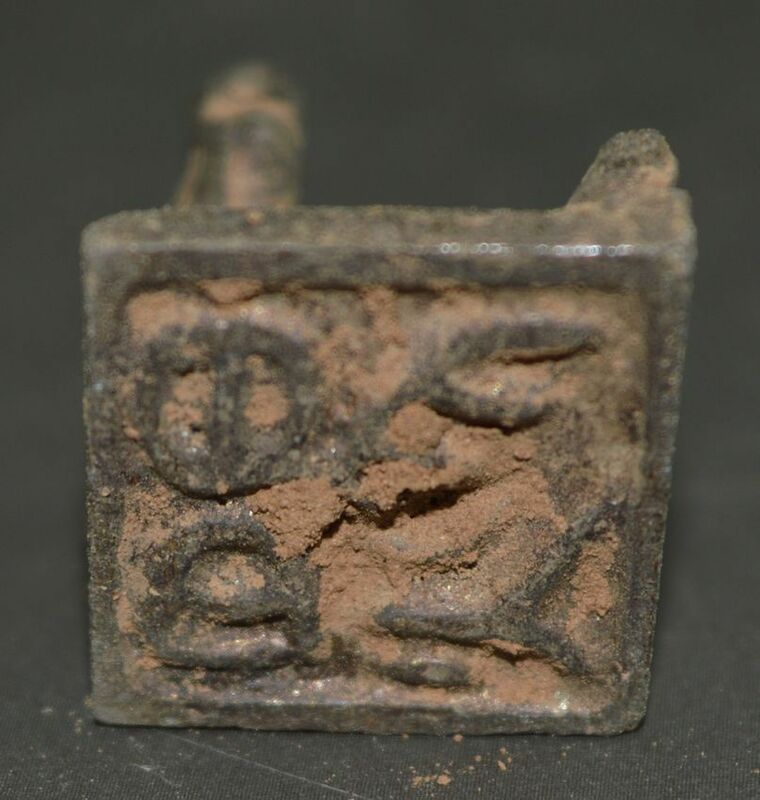 These may very well be some of the relics from these dead soldiers, and this is part of the reason they are found in such great numbers with soil still attached. Or they could be relics- unknown to science- from ancient Tibetan armies that have long laid down their weapons or made them dysfunctional like in the case of phurbas and largely symbolic. 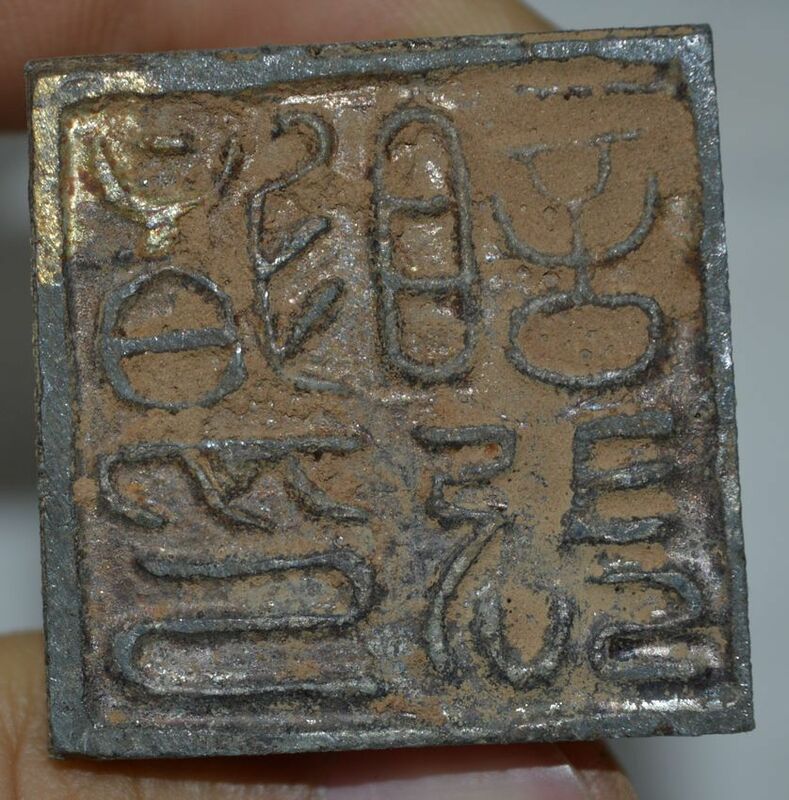 And besides the dust and the dirt from the grave itself, of great concern is the sale of these green-blue metal artifacts dating back to the beginning of the city-state and time itself? Or are they reproductions? If real, truly they are PRICELESS like so many other things the communists have tried to completely devalue. And they don’t have dirt on them. Which means they came off some person’s shelf who was consequently robbed of all their family’s priceless heirlooms or they came from a museum? Another auction, different photo, different seller: sold November 25, 2015 for $1.75 by discount.ltd– No longer a registered user when I looked at this page again on 12/21/2015. Unclear whether this was a legitimate seller or not at only a score of 16 feedback, though the last feedback was positive. Sometimes they just take the money and run and could be a Romanian in Eastern Europe for all we know. The auction ended at an abnormally low price- so the bidders may have suspected something suspicious, but it makes it all the tougher to tell if everyone uses the same photos and has similar items. Sheep and goats were very important symbolically as well as playing an important part in human history when domesticated. Though perhaps fake bronzes, if real they span back to before Jesus and the Crusades, to an archaic primordial prehistory full of feasts and sacrifice. 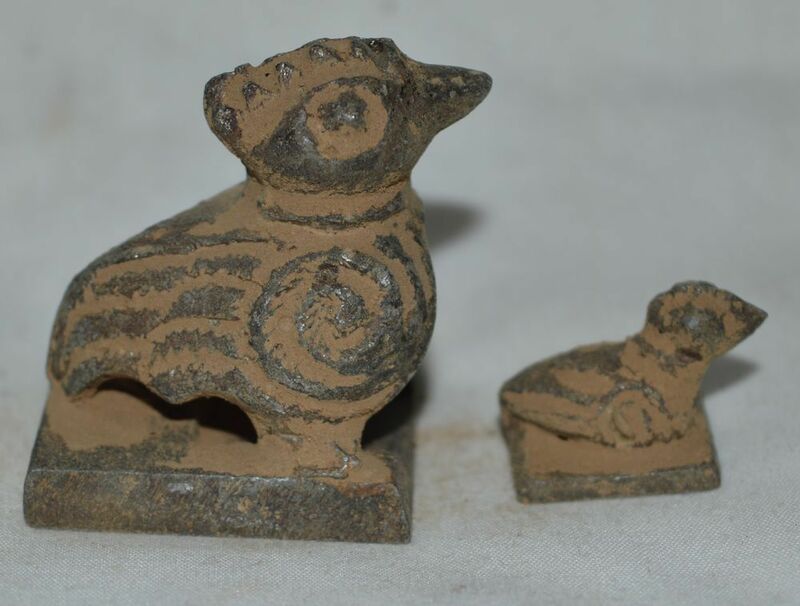 Undoubtedly by the numbers found on Ebay, the entire tomb was cleaned out at least of these smaller items which may have occurred in such great numbers, meanwhile people thought the modern Chinese were manufacturing them. Can you imagine if King Tut or Cleopatra’s grave was cleaned out one day and you bought one of her things for a mere $25.52? Wouldn’t that make a story? 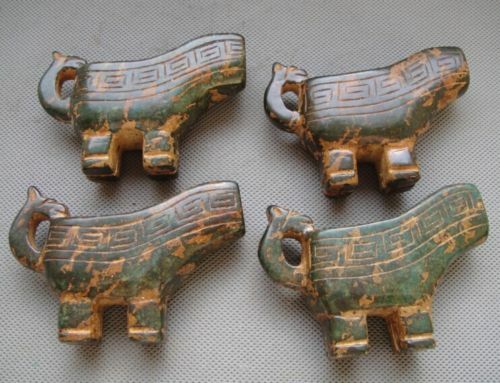 The word for goat and sheep in Chinese is the same- 羊- which indicates to me as an anthropologist that perhaps these were not the people who might have originally domesticate them, nor were they the people who made so many sheep and goat likenesses in their art. If you really cared about them and spent time with them, then you would know they were different and deserved of names of their own, right? According to Wikipedia most of China is unsuitable for sheep farming, at least in the modern climate. 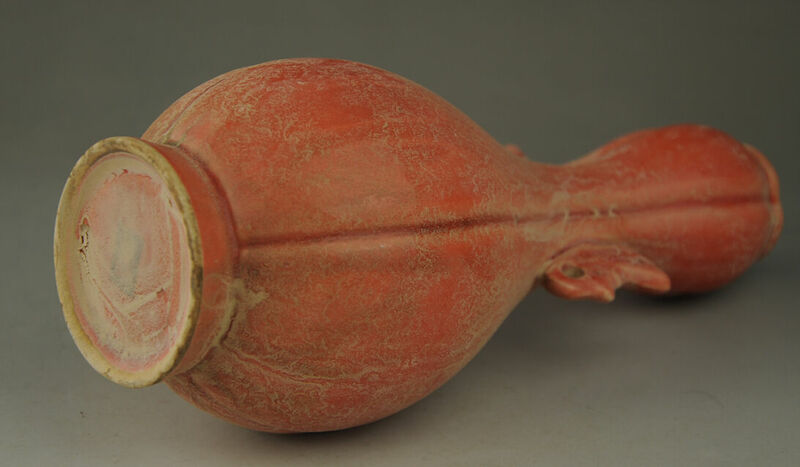 Please also see this page on Hongshan artifacts for more on Chinese tomb robbing.